Mdu Probes and “Cut Outs” are used to test for Moisture Contents, Fungal Decay and Timber Treatment. Often people talk “leaky buildings”!! We are proving in virtually most situations this is NOT the case. 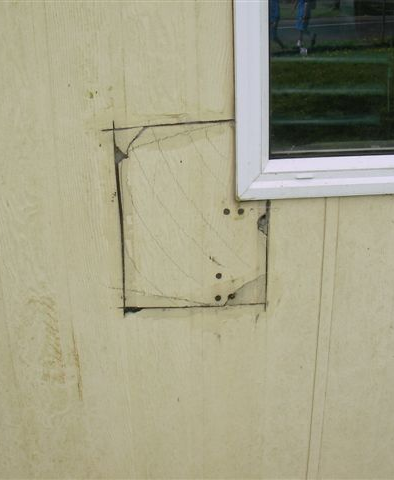 Verification of any repair work is not possible. No damage to cladding. Multiple locations can be tested and still no damage. Success of any repairs can be verified & monitored – Take back control of your home or any pre-purchase. Neither Lie – so which would you prefer? 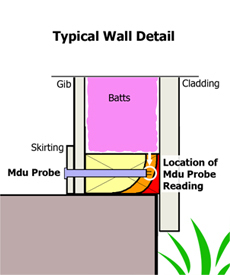 The Mdu Probe System is unique – it is the most thorough and accurate non-destructive building investigatory system in the world, with easily understandable reports. 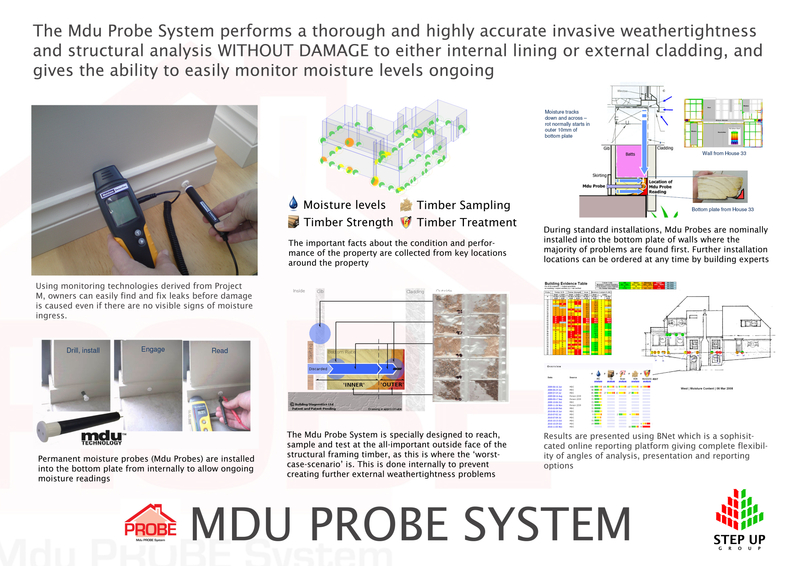 At the heart of the system is the Mdu PROBE, a patented diagnostic tool which can obtain reliable moisture readings and an accurate assessment of timber damage without the need to cut through the internal wall lining or exterior cladding. The Mdu PROBE System is a patented, world-leading innovation. The Mdu PROBE System goes directly to the source of the suspected or potential problem. 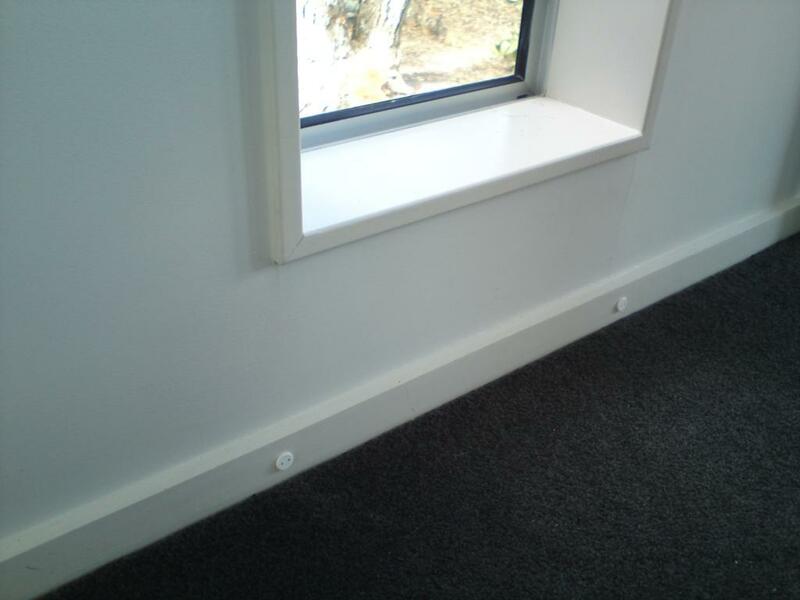 Installed neatly inside the internal wall linings, the Mdu PROBE determines moisture level and timber condition. With a number of Mdu PROBES strategically located, you’ll receive a comprehensive and accurate report on your home’s overall weathertightness. 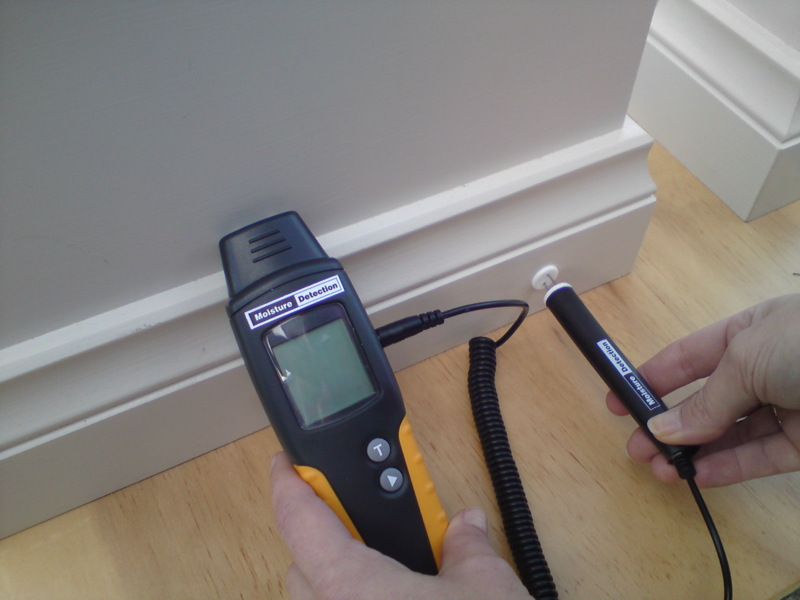 The Mdu PROBE is easily inserted, generally through the skirting. 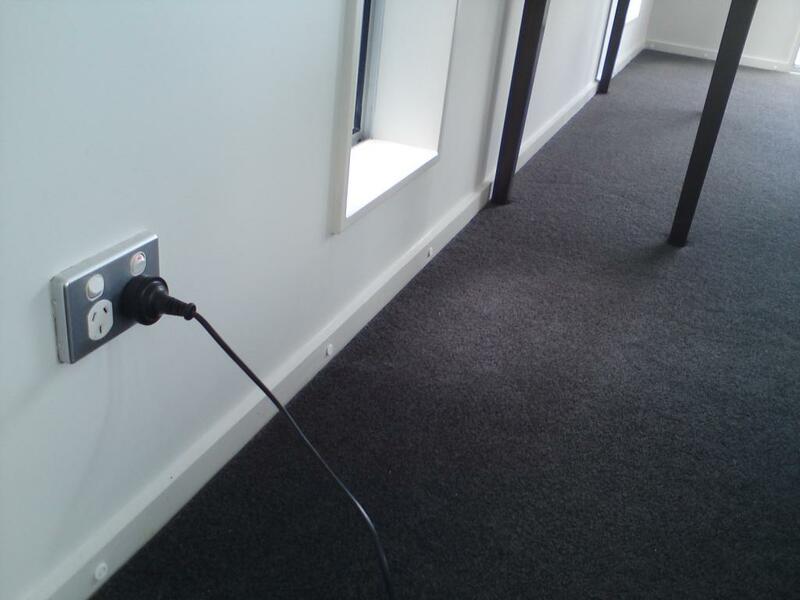 Once installed, each Mdu PROBE then remains in place, discretely and permanently, as part of our ongoing Mdu Probe Reading Service. 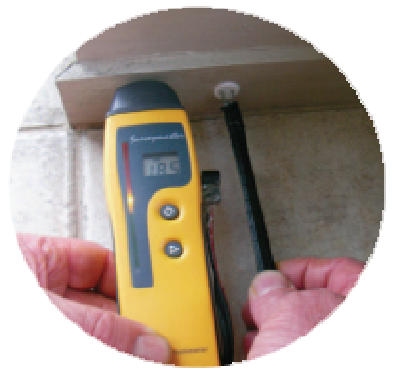 This enables moisture levels to be tested on a regular basis and future-proof your home against possible weathertightness issues. Building practitioners are using the Mdu PROBE System to gather a detailed and robust platform of evidence regarding how the home is performing. The evidence collected by the Mdu PROBE System keeps inspection damage to a minimum. The system allows the advisor to focus on key areas of the home and gain reliable knowledge of a home¡¯s weathertightness, often in locations highlighted by Mdu PROBE System results. 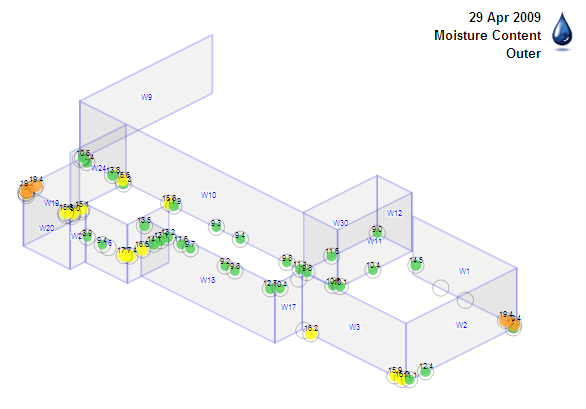 Current Mdu PROBE System data is displayed on plan, elevation and evidential table formats which are colour-coded to assist interpretation. A PDF version can be accessed online via your personal, password-protected site. Once you’ve had the Mdu PROBE System installed, ongoing monitoring is essential to maintain your peace of mind and confirm compliance with the building code. The Mdu PROBES remain in place and are read and analysed every six months as part of our Mdu Probe Reading Service. The service automatically updates your online report. Your advisor can assist with explaining any problems should they arise. A very small hole is drilled through the skirting board and into the bottom section of timber framing inside the wall. An Mdu PROBE is inserted into the hole and the PROBE pins are hammered directly into the timber. Moisture content levels are read and processed electronically. Timber samples are collected and analysed for moisture and condition. Ongoing moisture readings can be taken at regular intervals (Mdu Probe Reading Service). Probes are placed on the bottom of the walls. All you see is a small shirt button sitting on the skirting board. Walls are left undamaged. Creating a drier, warmer, healthier home – and protecting its future value. As a homeowner you’ll want to ensure that your biggest asset remains dry, healthy and weathertight. If you’re building a new home, you’ll want to be able to check for dampness before damage occurs or warranties expire. When you decide to sell your home you’ll want to provide undeniable evidence of your home’s weathertightness. Today’s most advanced moisture monitoring solution for your home. 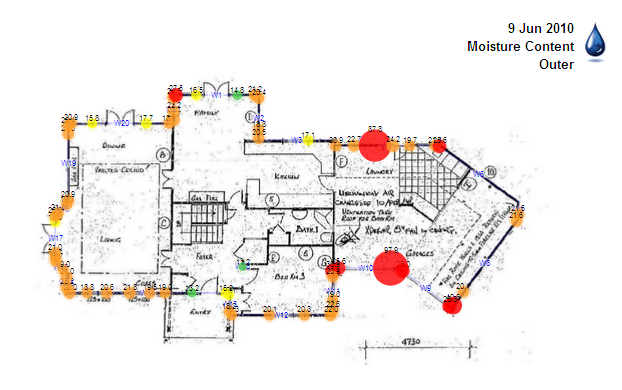 The Mdu PROBE System is an early warning moisture detection solution that protects the integrity of your house. If you’re serious about home security, your home is most probably fitted with a professionally-installed and monitored alarm system including motion sensors and smoke detectors. Now you can also protect the present and future value of your home by installing the Mdu PROBE System. The Mdu PROBE System allows regular moisture monitoring deep within the wall cavities, futureproofng your home against possible problems associated with unwanted weathertightness issues. The Mdu PROBE System can be installed in both new and existing homes, and is a simple and no-fuss process. Add Mdu PROBE System to your home security now. No other system goes so far. The Mdu PROBE System utilises the unique new Mdu PROBE, a patented moisture sensor developed by the Step Up Group and accepted by building surveyors and councils as a monitoring tool. 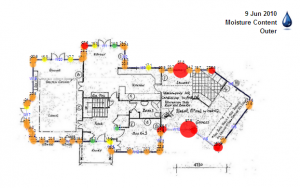 A series of Mdu PROBES can be installed into potential problem areas throughout your home, providing an efficient network to protect against unwanted moisture. Readings taken are translated into easy to read tables and graphs and accessed via our password protected website. Ongoing readings build evidence that your home is dry, warm and healthy. Building a new home? Specify the Mdu PROBE System on the plans to keep you in charge and ensure your building warranties are honored. Why you should install the Mdu PROBE System. Provides an assurance to banks, insurers, council, inspectors, repairers and prospective buyers. I am interested in your Mdu Probe system. We have made a conditional offer on a plaster clad house built in 1994. Subject to builders inspection etc. The house in question can be viewed here. http://www.realestate.co.nz/xxxxxxxxx. The floor area of the house is 210m2. I have had the building inspected, but we might approach the vendors about your system. What is the cost of installing this system approximately. Can you take samples of the structural timber to ascertain if the timber is treated correctly..